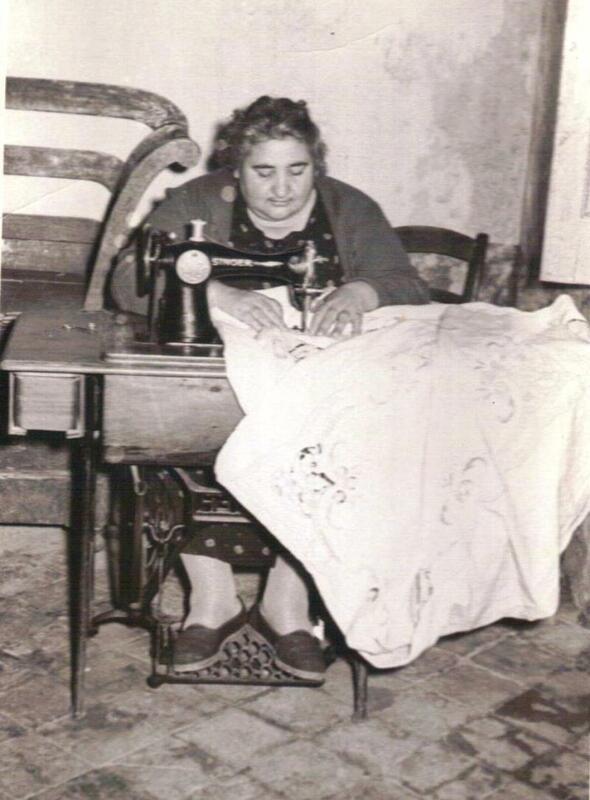 Tailoring in Canicattini in the 1930- 1970 timeframe, was one of the most popular trade skill. 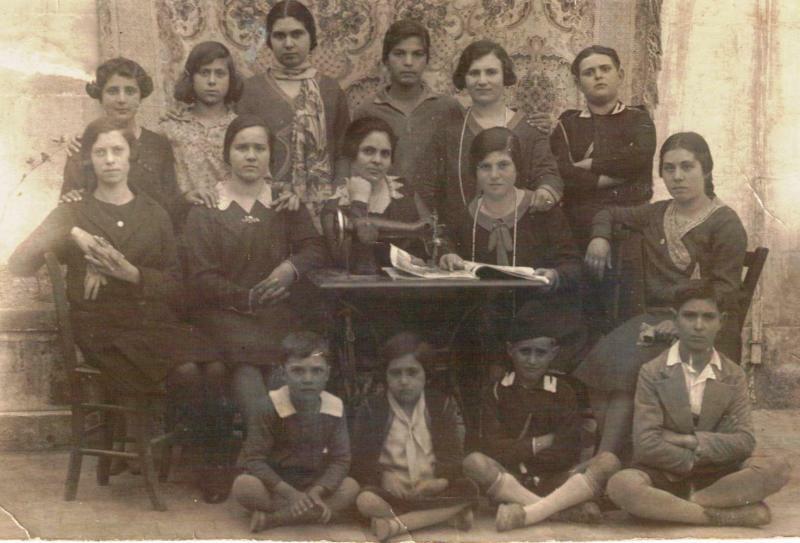 Apprentices would start at a young age, usually pre-teens, and would work at one of the established tailor shop. Of course, like at school, boys would join a men's shop and girls a woman's shop. 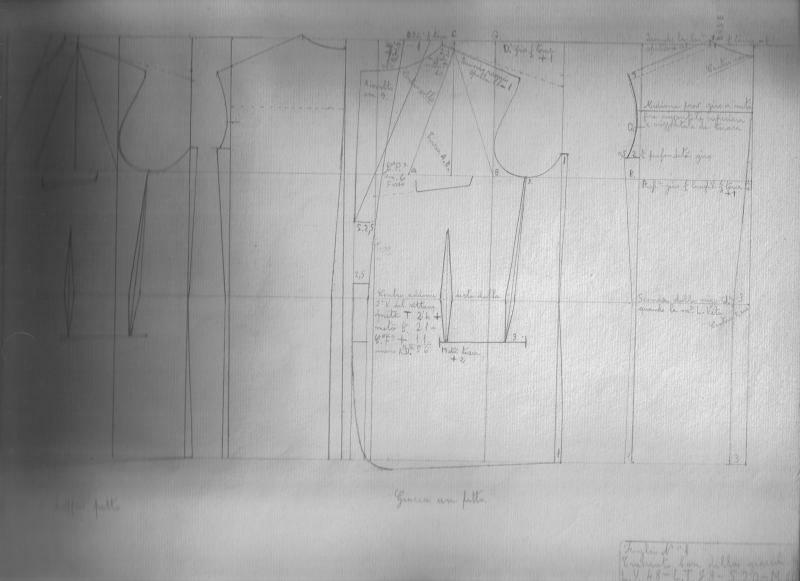 Emigrants to the USA and Hartford brought their skills here and, over time, most of the well known department stores would have on staff tailors who would make the necessary alterations. 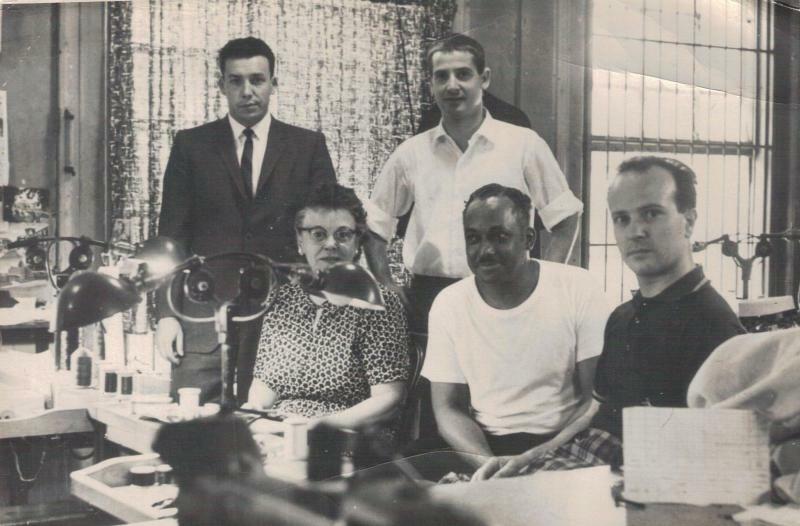 Many of our compatriots began their career as such before opening their own retail business. But even more women worked ( and still work to this day) either making alterations or manufacturing coats, women dresses, etc. My mother worked at Manchester Modes for two decades and with her many paesani. 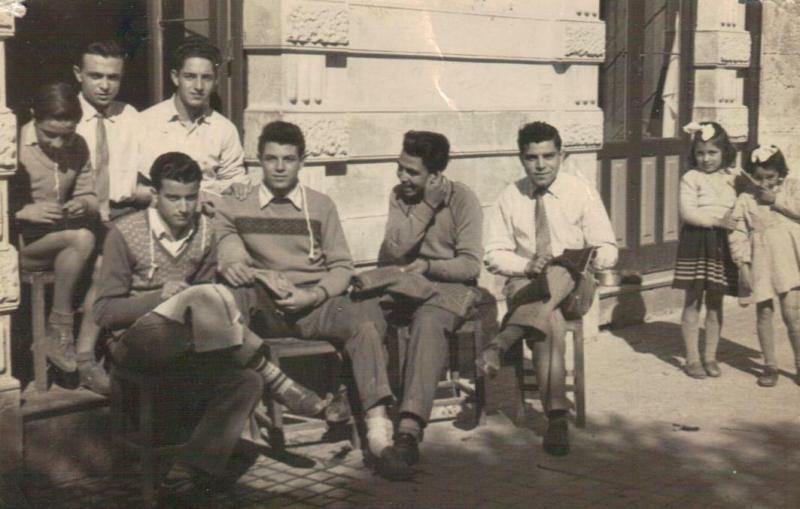 Many still worked at Greca Brothers or, further back in time, American Bazaar! 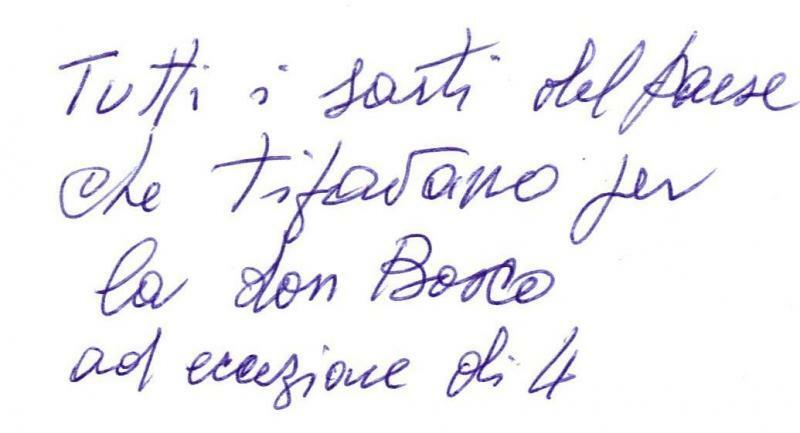 But the Italian were late to this endeavor: Polish, German and Canadian emigrants made up the bulk of the workforce which drove an energetic textile industry in Connecticut until the early 70's when global competition began to move the textile manufacturers first south and then overseas. 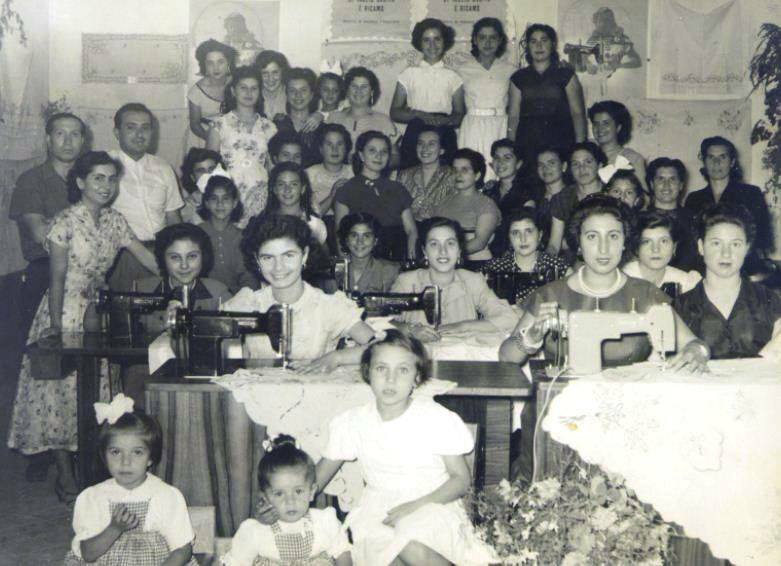 From 1955 to 1970 many of the new Italian immigrants went to work in textile and it would not be unusual to go to GFox, the best of the department stores of the time, and see an entire floor of tailors working on alterations and most of them would be Italians. 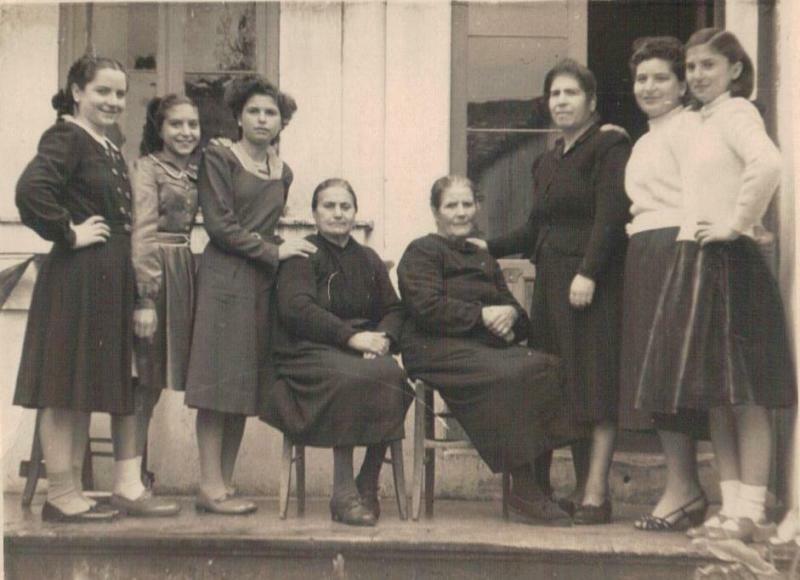 These same people, mostly the males, would eventually leave ( or be forced to leave ) and would open their own businesses. 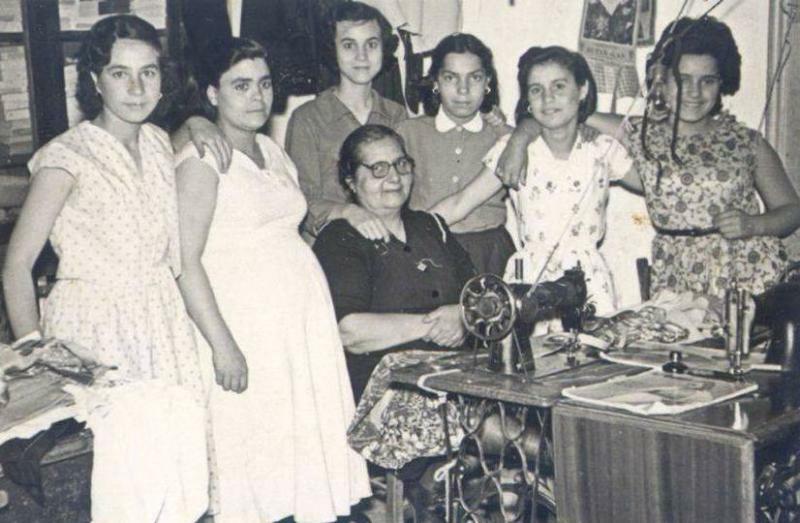 Women continued to work as best as possible at the remaining factories. My mother was one such worker who toiled away at Manchester Modes ( part of the old Cheney Empire) until the factory was shot down. 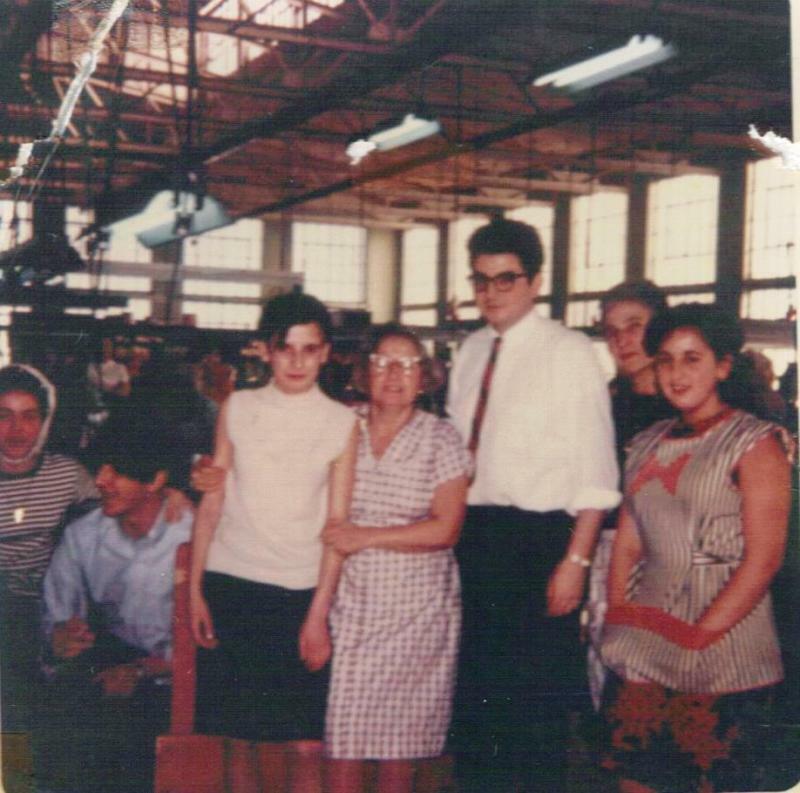 And a number of women, just like my mother, were thankful that Corrado Miano , a paesano, would, at the request and expenses of the firm, pick them up in Hartford and bring them to the factory and then bring them back. 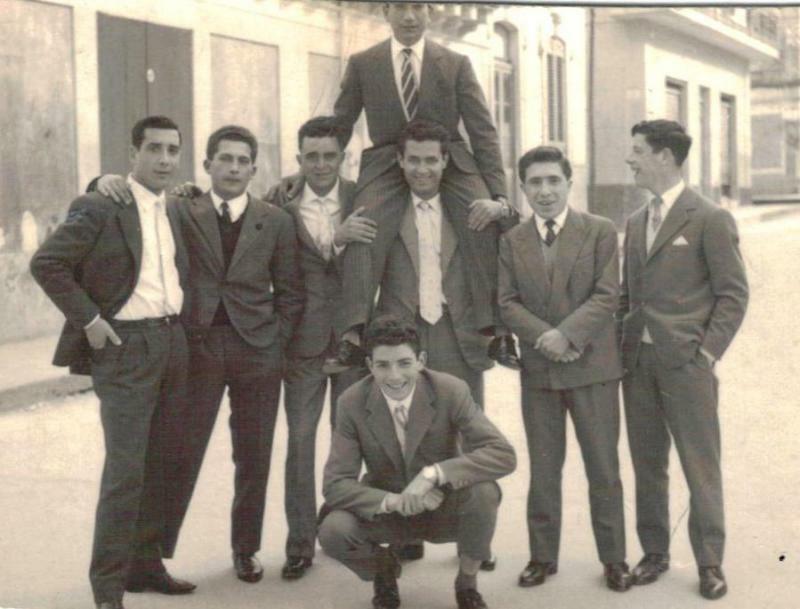 I have tried to identify as many people as possible who came from Canicattini, Siracusa, Palazzolo, Floridia, Solarino, etc and worked as tailors and opened their own shops and here are a few names. 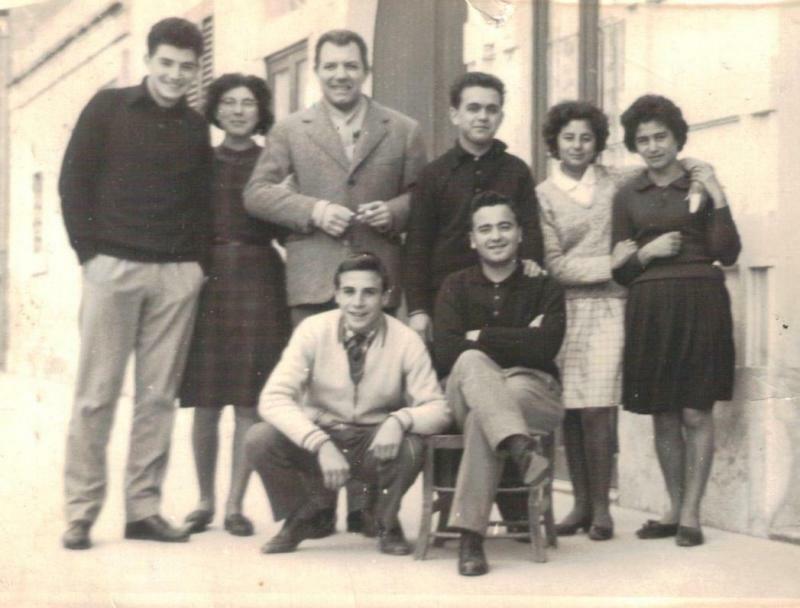 Sebby and Sal Alderucci; Paolo Uccello; Peppino Lenares ( Boston); Vittorio Caraco'; Corrado Scata'; Nano Agnello; Nano Gulino; Paolo Mozzicato; Rosario Teraccine; Joe Tata; Sappia; Nino Bascetta; Joe Grimaldi; Salvatore Melluzzo; Vecchiarino; Zappulla; V. Bordonaro; S. Cavaliere; S. Gionfriddo; Nano Ficara. I have to apologize to the many women who worked so hard on the factory floors, at shops or home and whose names are not as readily known! 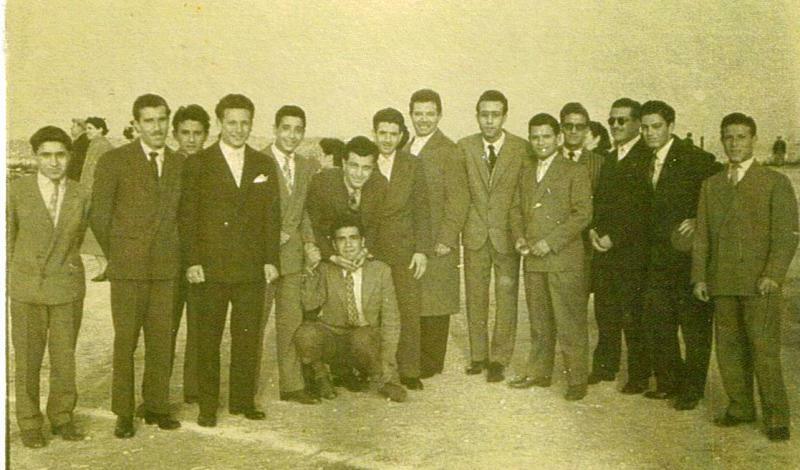 Most of them tailors, late 50's. 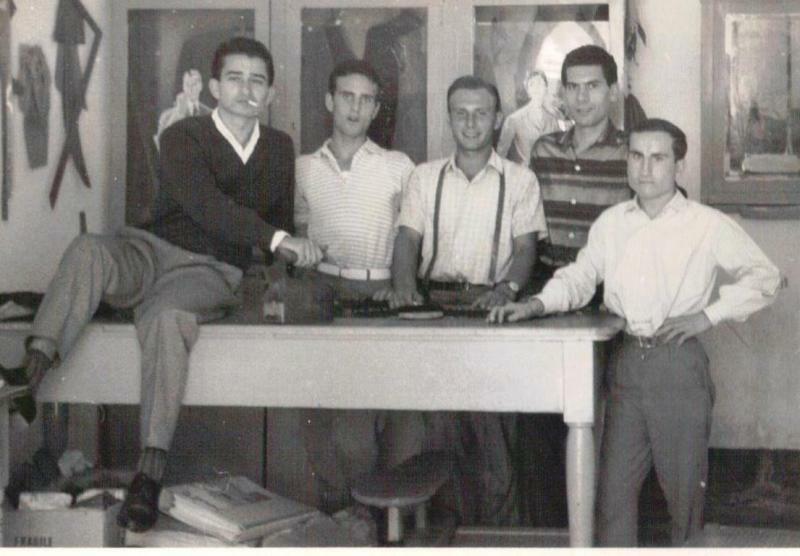 Sebastiane Trigilio Ciarcia and the famous Singer sawing machine, late 50's. 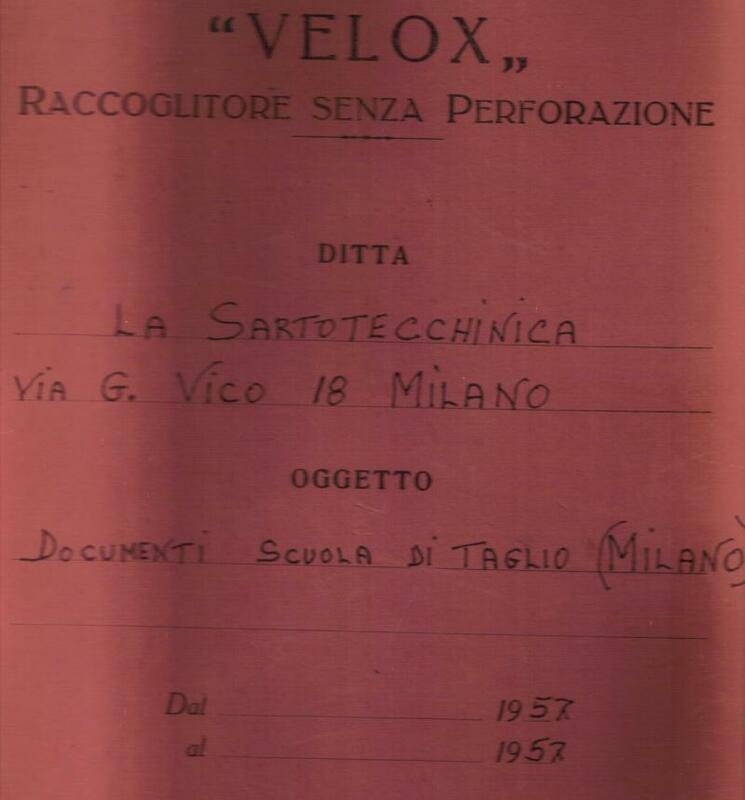 1957, Gaetano DiStefano, training in Milan. 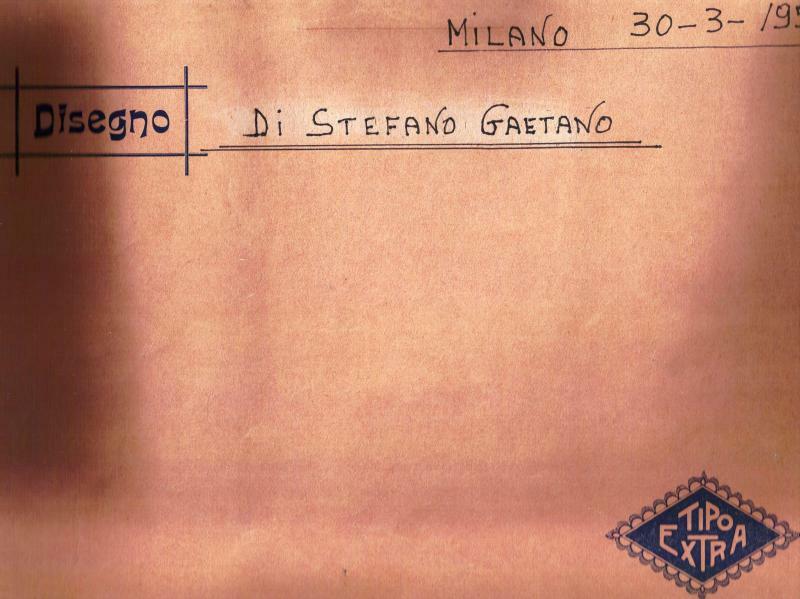 1957, Milan, Gaetano DiStefano at design school. 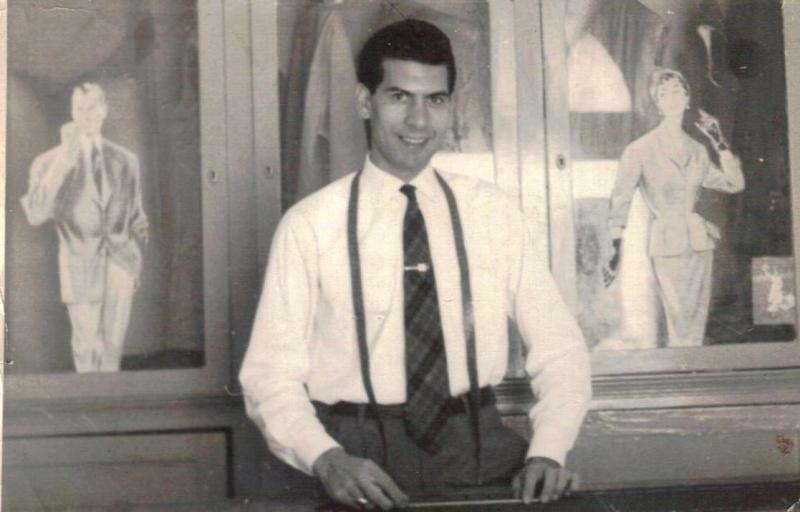 Sal Alderucci in a tailor shop shortly after his arrival in the USA.